Trusted Sealy® Mattress Brand Gets Strongest Refresh in 130-Year History | Tempur Sealy International, Inc.
LAS VEGAS, Jan. 20, 2017 /PRNewswire/ -- Tempur Sealy International, Inc. (NYSE: TPX) announced today that its Sealy brand is getting an unprecedented refresh in 2017. The iconic brand known for its reliable support is taking its classic style and comfort offerings to the next level by bringing better aesthetics, better support and better value to the market. With a striking new look and feel - featuring a rich color palette, soft and inviting covers and premium design elements - combined with state-of-the-art engineering, the reinvigorated Sealy® product line will be the strongest amplification the brand has experienced in its 130-year history. 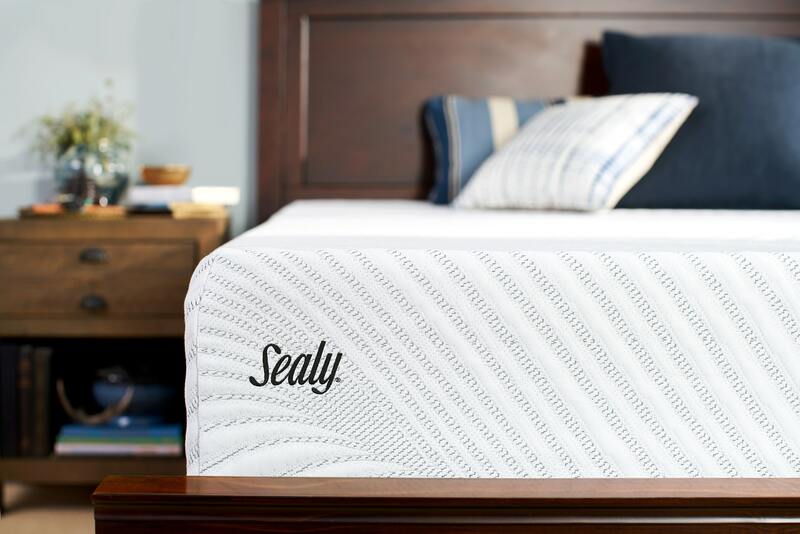 "Building on its trusted, tried-and-true reputation for offering durable, comfortable mattresses, this year we are taking a whole new approach by elevating Sealy product offerings from an aesthetics and engineering standpoint to bring even greater value to consumers," said Scott Thompson, Chairman, President and Chief Executive Officer at Tempur Sealy. "The new brand visuals and premium design elements will help drive differentiation and ensure that there is no mistaking Sealy products on crowded retail floors." In addition to the new visual appeal of the brand, Sealy will offer two distinct product lines in 2017 - the Response line, which includes all innerspring mattresses, and the Conform line, which is Sealy's memory foam line. The Hybrid line, which debuts in 2018, will bring together the best of both innerspring and foam materials. Sealy's exclusive Posturepedic Technology™ will be featured in the Performance and Premium Collections, offering the highest quality materials to target the right level of support for each area of the body. 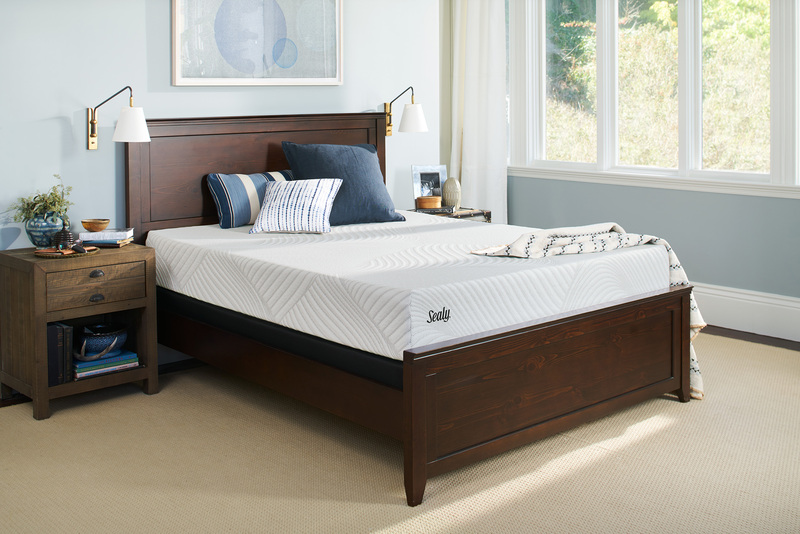 Sealy Posturepedic Technology provides back support and body alignment to deliver a comfortable night's sleep. For years, Sealy has worked with orthopedic specialists to create products that deliver exceptional support and comfort. Each product line includes three collections - Essentials, Performance and Premium - with unique features. All Performance and Premium Collection mattresses will feature a new Posturepedic Technology logo and revamped label that use visually compelling icons communicating benefits such as MoistureProtect™ (moisture-wicking) and SealyCool™ Gel Memory Foam. The new Sealy brand architecture and design will assist retailers and retail sales associates as they attract customers to the brand, invite them to interact with the product on the floor, and choose which model is right for them. In addition, the Sealy brand will be launching a new video series for retail sales associates that showcases Sealy's exclusive Posturepedic Technology with a series of lighthearted, visually driven demonstrations that highlight the product line's high-quality, durable materials. 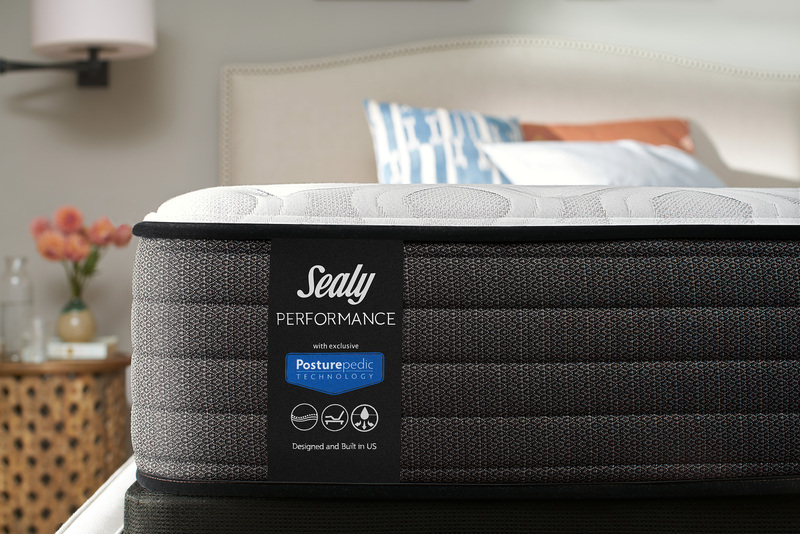 The quality of the 2017 Sealy Lineup has given the team the opportunity to change its future launch frequency plans. The brand is so confident the quality and innovation behind the 2017 collection will continue to offer great value for years, the next Sealy product launch won't come for 36 months. In the past, the brand has launched new products every 24 months. o Posturepedic Technology™ includes additional foam in the mattress quilt center zone. Conform Line: A range of memory foam products that offers more conforming support. The combination of specialty foams adapt to your body's unique shape to provide optimal support and pressure relief. o Posturepedic Technology™ includes denser memory foam in the top layer center zone. o Posturepedic Technology™ includes additional memory foam and more coils in the center zone.